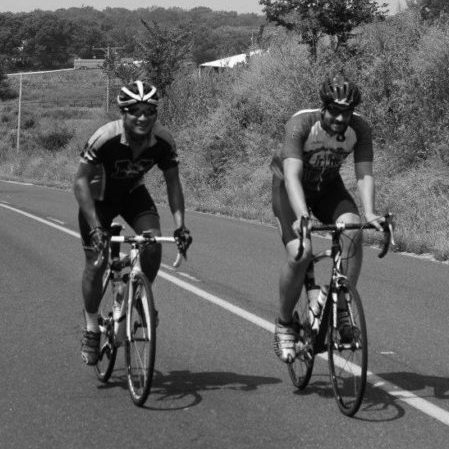 The Queen City Century is B-A-C-K in 2019 with routes in and around surrounding Springfield–Queen City of the Ozarks. Road ride options on the scenic, hilly, low-traffic paved roads around Springfield range from 10 to 100 miles. 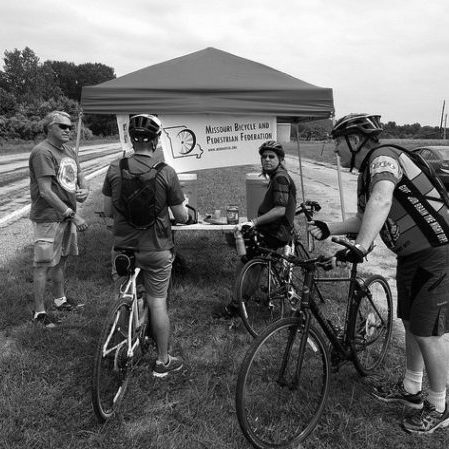 Another ride option is a 21-mile no-drop guided tour on Springfield’s nationally renowned trail and bikeway system. Produced in cooperation with the SpringBike Bicycle Club, proceeds from this event support MoBikeFed’s statewide advocacy work. By bicyclists – For bicyclists. The Queen City Century is the third weekend of June every year – June 15th, 2019. 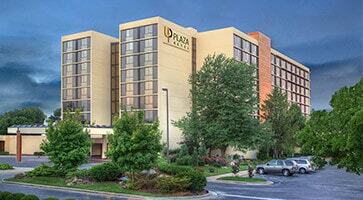 Stay at our QCC Host Hotel - Special Rate! Stay the night--or the weekend . . . The University Plaza is within walking distance of Springfield's downtown nightlife, restaurant, and brewery district--and the QCC start line! Click here to reserve your room at our special rate! Why Ride the Queen City Century? Bikes, food, drinks, scenery, fun. Enough said. S-A-V-E with Online Pre-registration – before it’s too late! Registration includes your afterparty lunch at Missouri Spirits! Want to save money? Check out this deal. Save when you pre-register online - the earlier you register, the more you save. Queen City Century 2019 registration now open – special Winter Price Freeze registration thru April 7th! 2018 Routes, Maps, Cue Sheets updated!